You know the horrible feeling when you walk into a room and you don’t recognize a single soul? 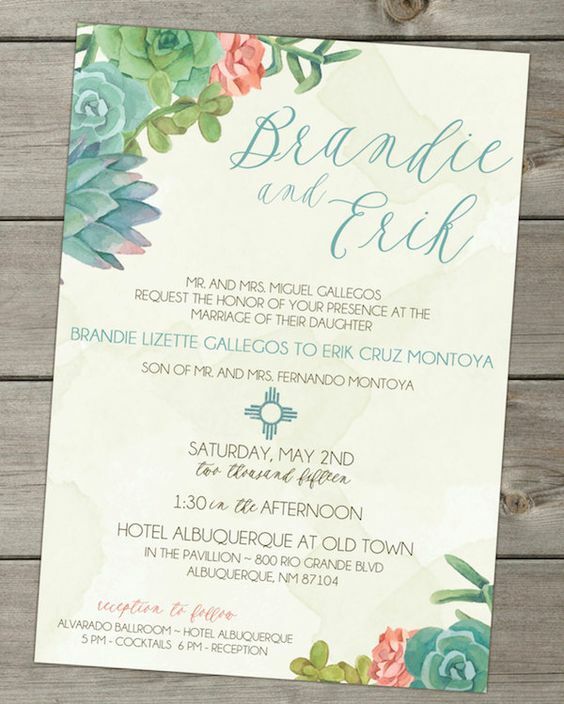 Even worse, everyone else already knows each other, happily mingling together. 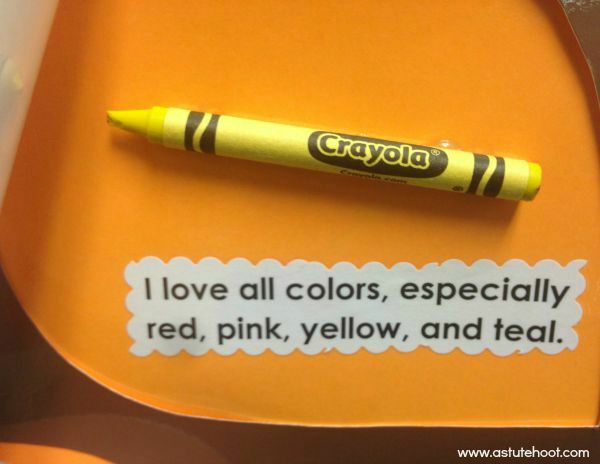 Most adults shudder at the thought, yet as teachers, we fail to consider how these situations make our students feel. Many students come to school on the first day without knowing anyone. 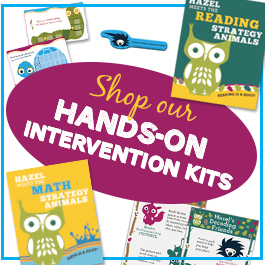 We fill the first days with procedures, rules, and other endless explanations without taking any time to help students feel comfortable and safe, two basic conditions required for learning. 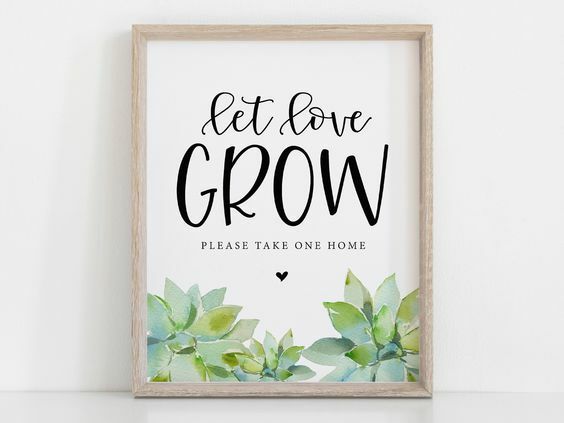 Getting to know each other is the first step in building an epic classroom culture. This year, my students created Whooo Are You? 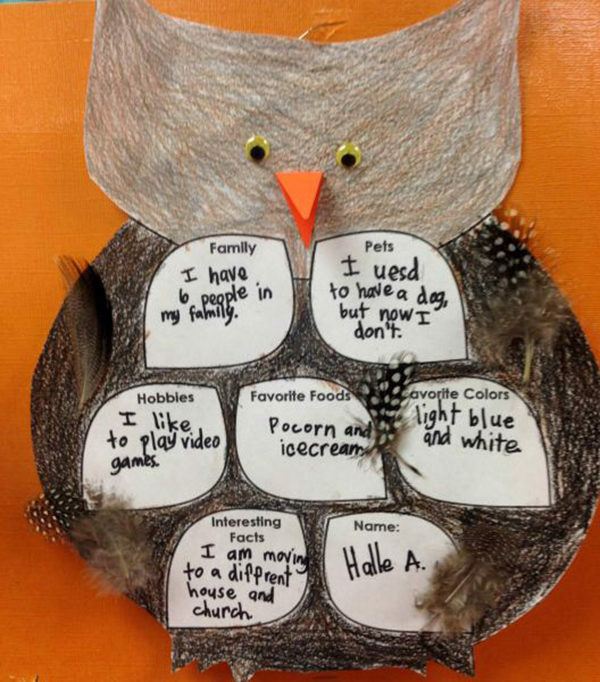 owls as our first getting to know you activity. 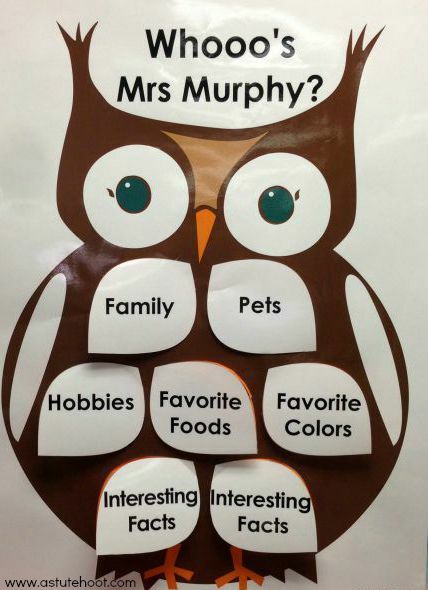 Before school started, I made this Whooo’s Mrs. Murphy poster by enlarging our owl template at Office Max. I laminated it and then put my perfectionist husband in charge of cutting the feathers into flaps. I glued orange poster board on the back of the poster and added pictures and sentences to explain each flap. I posted Whooo’s Mrs. Murphy in a prominent, child-friendly location during Meet the Teacher. The students (and parents) loved lifting each flap and learning more about me. 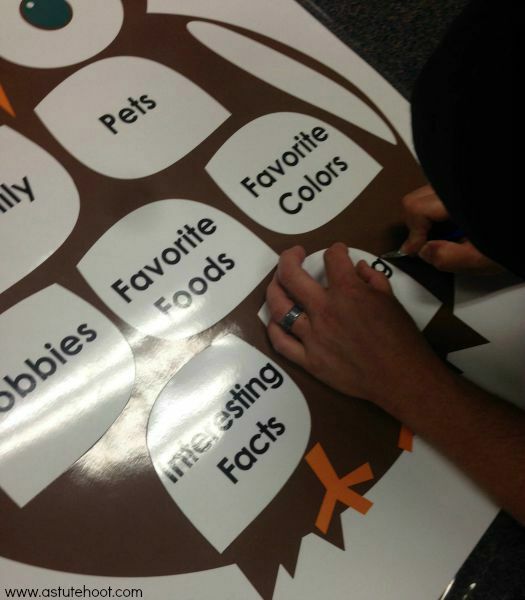 During the first week, I had students complete a similar activity using our owl template. Students wrote favorite facts about themselves on the templates, colored, and then added craft feathers as a finishing touch. I displayed the owls on a WHOOO Are You? bulletin board and they were a hit! 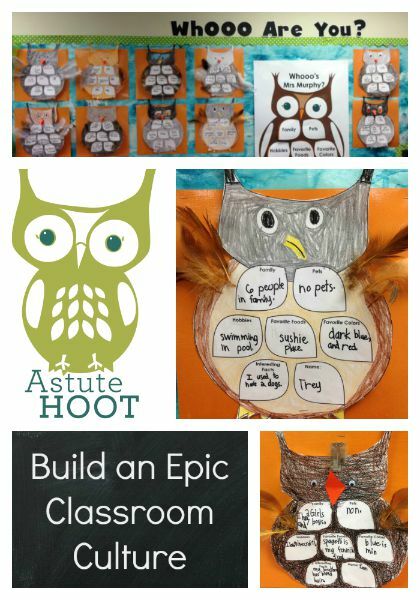 Looking for other ways to build an epic classroom culture? 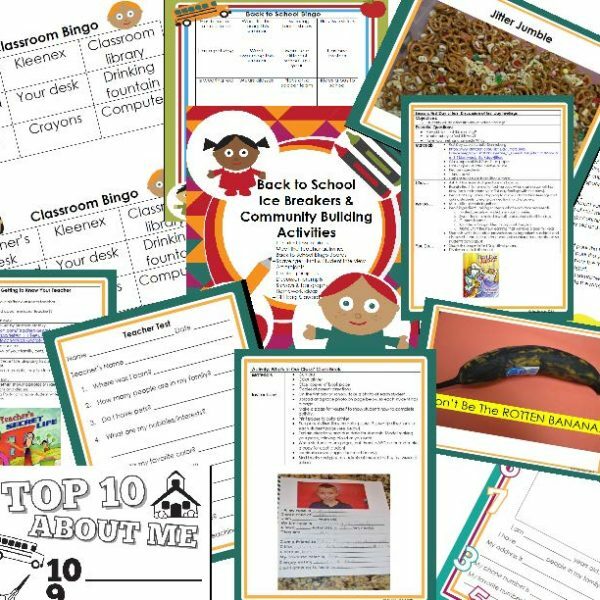 Check back on Friday for our FLASH FRIDAY FREEBIE which features our best Back to School ice breakers and community building activities.